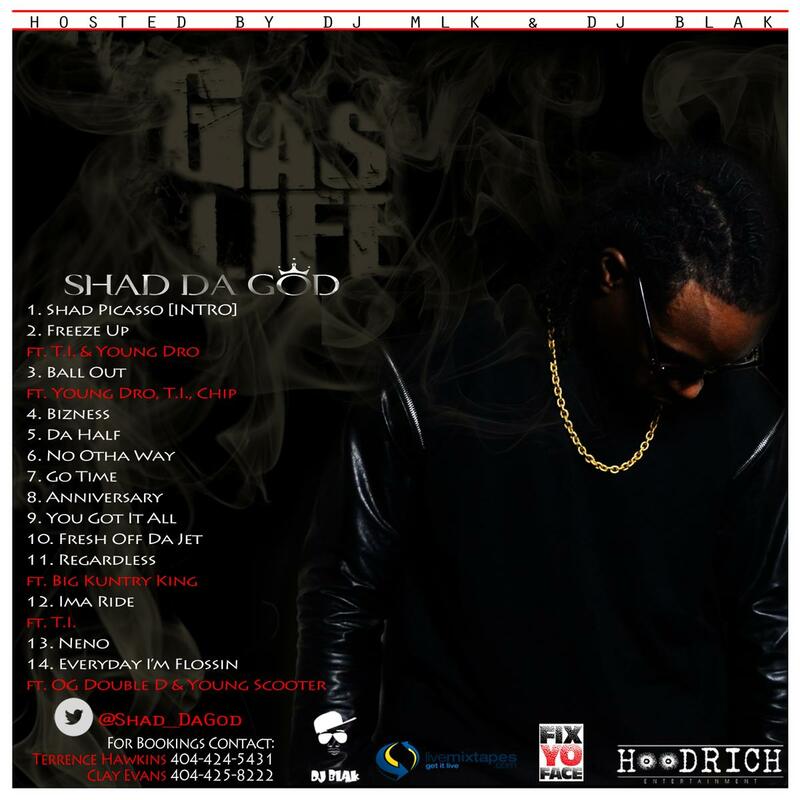 Give Gas Life a spin - it's the latest tape from Shad Da God, having dropped on Sunday, July 21st, 2013. Shad Da God's musical situation is improving with every new release, and Gas Life will most definitely help the cause. It's a fine addition to the growing body of work Shad Da God has been developing since stepping foot in the game. We're looking forward to what Shad Da God has in store. The following artists are featured on the mixtape: T.I., Young Dro, Chip, Big Kuntry King, T.I, OG Double D, Young Scooter. Hear more of Shad Da God on Shad Picasso (Intro). 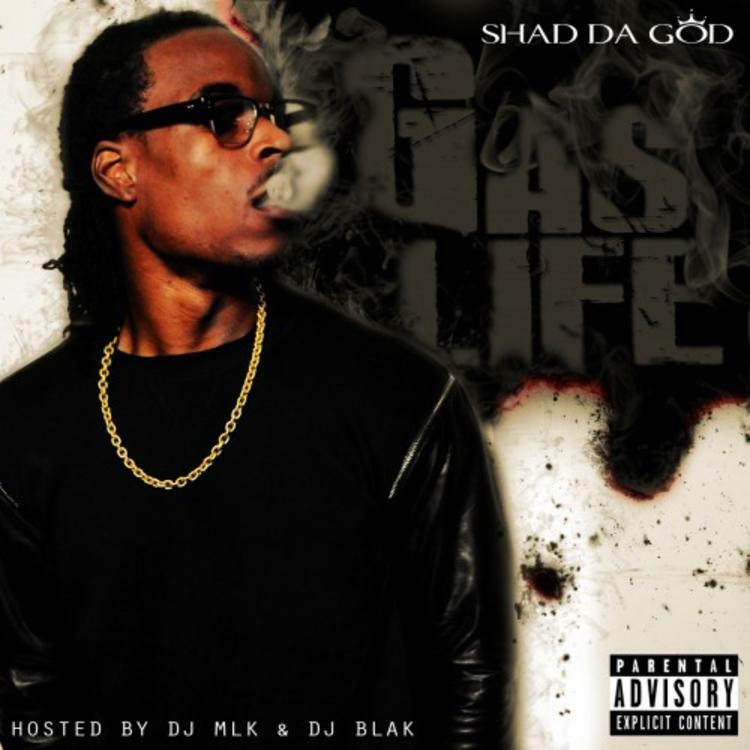 Hit up Shad Da God's profile page for the latest info, news, songs, and mixtapes. Remember to follow Shad Da God on Twitter.